1DevDay check-in and registration will begin at 8am, Saturday, November 17th. A Continental breakfast of pastries, fruit, juice, coffee and tea will be available from 8:00 am to 9:40 am. Our first Keynote is scheduled for 9:00am. Lunch will be from 12:10pm until 1:10pm. Our second Keynote, and last talk of the day, will end around 5:30pm. Any sponsors wishing to give away prizes will do so after the second Keynote. The 1DevDay After Party will begin at 5:30pm. You must be 21 to attend the Party but those under 21 are welcome to hack, network and mingle in the main Keynote/Lunch room. COBO Center is located the heart of downtown Detroit. Directions can be found below. Cobo Center has 1,700 parking spaces available on a first come first serve basis on the Cobo Roof Deck. The Cobo Center Washington and Atwater Street garages are currently closed for renovation. 1DevDay is paying for any attendees who use the Cobo Center’s Roof Parking. You access the Roof Parking from Congress. Pull up to the Parking Attendant on top of Cobo and let them know that you are there for the 1DevDay Conference. Park your car on the side furthest from the Attendant. This would be the side closest to the Detroit River. Take the nearest Elevators to the 2nd Level. 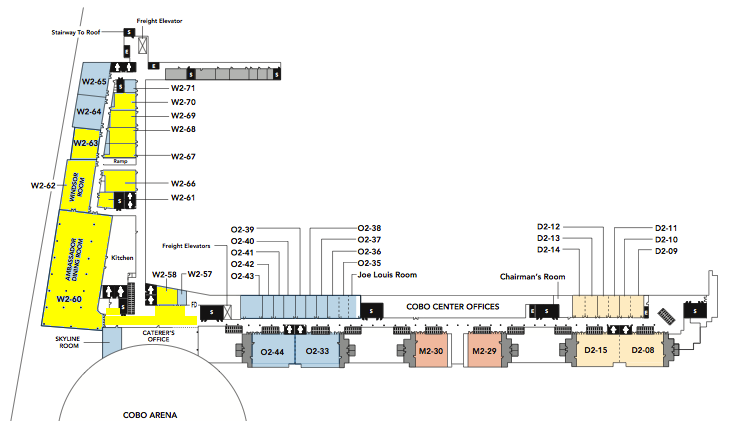 1DevDay will be on the 2nd Level of Cobo Center. If you have purchased more than one ticket, please print out all of your tickets and give them to those joining you. The code on each ticket will be scanned by our diligent volunteers at the Registration Tables. If you can’t get to 1DevDay until later in the day, don’t worry, a volunteer will be at the Registration Tables all day. Anyone found attending who is not registered, will be asked to leave. 1DevDay will be held on the 2nd Level of Cobo Center. 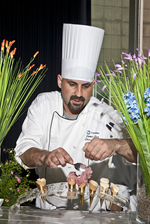 We will provide special tickets (meal indicators) to Vegetarian attendees at Registration. This year DetroitDevDays is producing the fourth annual 1DevDay Software Developer Conference in the Cobo Center on Saturday, November 17th. Breakfast, Lunch and Free Parking will be provided. 1DevDay is the longest running and largest conference dedicated to Michigan’s Software Developers. Each Autumn, Programmers, App Developers, Software Developers and Software Architects from across the state meet to network, learn and share knowledge. This year the event will be at Cobo Center in the reawakening Downtown Detroit. It is held on a Saturday to prevent interfering with attendee work schedules, and kept to one day to reduce travel expenses. Visiting us will be LivingSocial’s Senior VP of Technology, Chad Fowler who will present his Keynote, Self Engineering as well as the sometimes controversial but always enlightening, software development luminary Ted Neward, who will be presenting his Keynote, Iconoclasm. Mobile technologies, JVM based technologies, C# and .net technologies, Web technologies, Big Data, even the Mainframe will be represented. If we could add more, we would. Learn more …. 1DevDay has grown and we are making progress. We are making progress with our developer community – not at the expense of our community. We hope you will join us to be a part of what has become a tradition among area developers. If you will be attending 1DevDay with a group, if you are a student or currently unemployed, please contact detroitdevdays[at]gmail.com to learn about getting a special group discount code. This year, there will be one working session and panel discussions that will focus on the theme of growing and supporting Michigan’s Software Developer Community. What can we do to educate and grow our community? Can we build an organization dedicated to providing resources for Michigan devs? What does it mean to work for a startup? What is a tech founder and is it for you? What should you do if you have an idea for a business? What technologies should you focus on and more…. To accommodate the number of expected attendees and to provide room for growth we are holding 1DevDay at Cobo. In the past we were forced to turn attendees away due to space requirements. 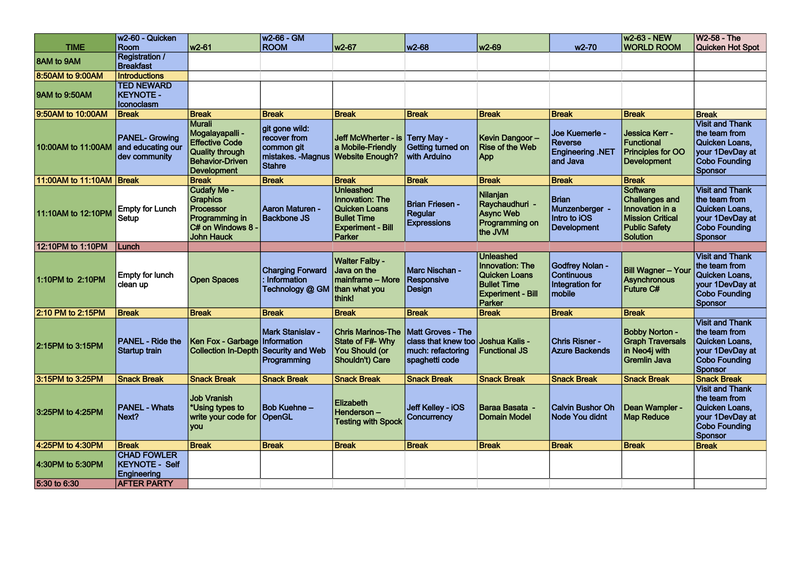 This year, we can add as many rooms as we like and we will not have sessions that are standing room only. We are proud to bring 1DevDay to this historic location. 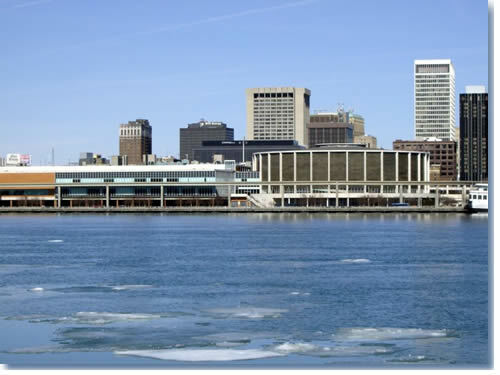 Cobo Center sits on the Detroit River and is situated along Jefferson and Washington avenues. 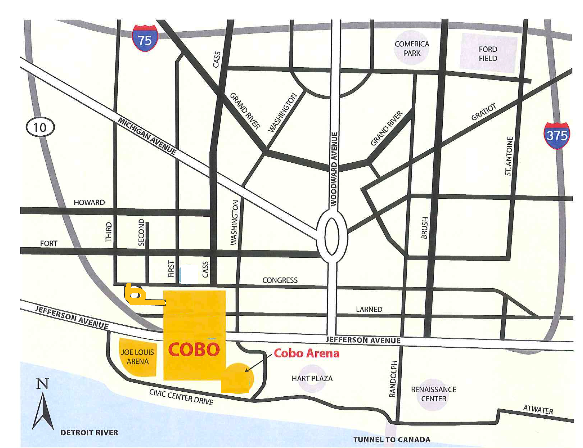 Cobo was named for Albert E. Cobo, mayor of Detroit from 1950 to 1957. Designed by Gino Rossetti, the center opened in 1960. There are about 5,000 hotel rooms in downtown Detroit with 4,000 hotel rooms within walking distance of Cobo Center. David McKinnon is an Application Developer with Detroit Labs. He has worked as a developer in the Detroit area for over 20 years. He was a leader of the Detroit Java User Group for 5 years and is founder of DetroitDevDays, including 1DevDay Detroit, ModiDevDay and CloudDevDay. David has grown the DevDay mailing list from 80 to 1100 software developers. Don Ward – Don Ward has been a co-organizer of many DevDays including CloudDevDay, MobiDevDay and various 1DevDay Conferences. He has also been a frequent volunteer at various Detroit user groups for years. A Mobile App Developer with Quicken Loans he is also Leader of the Detroit Chapter of the Google Developer Group. David Giard – is a legend in the Midwest’s Microsoft Developer community. David Giard has been developing solutions using Microsoft technologies since 1993. In the past, he has spoken at Day of .Net, CodeStock, Microsoft DevCares, Microsoft ArcReady, .Net University, X Conference and numerous user groups around the Midwest. He is a recovering certification addict and holds an MCTS, MCSD, MCSE, and MCDBA, as well as a BS and an MBA. He is the host and producer of the mildly popular online TV show Technology and Friends (http://technologyandfriends.com). He is president of the Great Lakes Area .Net User Group. He is an avid photographer and has visually documented many of the Heartland community events. You can read his latest thoughts at http://www.DavidGiard.com. 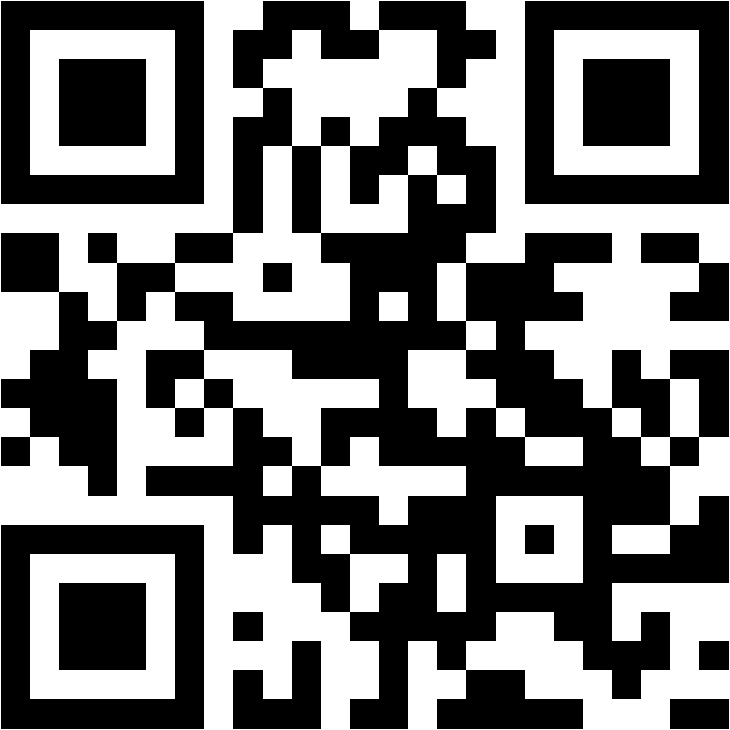 Onorio Catenacci has 25+ years of software development experience in the Detroit area. He currently works at Quicken Loans. Onorio has been an active volunteer at area user groups and at several DevDays and conferences. 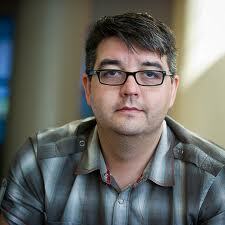 He is leader of the F# special interest group and the founder of the Great Lakes Functional Programming Conference.